We are also joined by the self proclaimed Machine Gun Moses, the guy who puts the dough in Donut. - Aaron Krieger. My name is Shawn, and I can tuck and roll with the best of them. Designed by Jennifer Cutrona after an attempted assault while she was running, in training for a marathon. She was profiled on Fox News. Read that article here! 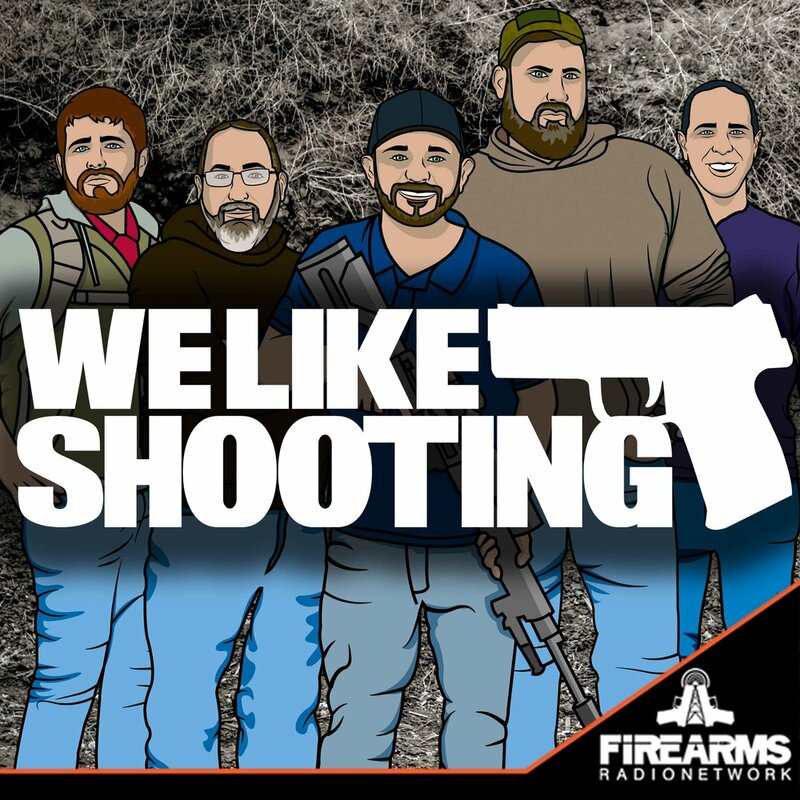 Lil - Gunhive.com - The Precision Rifle Podcast Episode 117 - Greg Dykstra, President, Primal Rights, Inc. RAW MATERIALS - For starters, we use American made components, only top tier raw materials and buy consistently from the same suppliers so we are not switching up brands of powders & primers, etc. This adds to our quality control and ability to be very consistent in our manufacturing process. Currently, a ccw permit holder may carry anywhere in the state. One of the bills would prohibit that unless you are a peace officer or approved by the school (like that would happen). Another anti firearm bill would criminalize the manufacture, import, possession, purchase, sale or transfer of any ammunition feeding device capable of accepting more than ten rounds. How about mandatory background checks for all? There’s a bill for that, and it would put an end to private sales, loans, or transfers. Loaning for hunting or target practice by one who is legally able to take possession is still ok though. A simple change in language from a showing of proper need (to shorten the paragraph), to a lawful reason. How about automatic renewals for ccw permits? Great idea! Individuals with concealed carry permits issued by Massachusetts, Connecticut, and any other state with a live fire requirement will be able carry concealed firearms within RI w/o a RI permit. Support the “SECOND AMENDMENT PRESERVATION ACT”! This prohibits the use of state funds, personnel, or property in the enforcement of federal firearms laws or regulations. Supreme court rules that the second amendment extends to modern weapons. Here is the best part of the summary. Rulings further explained. Hollywood, the people who constantly demonstrate how little they know about guns (Entertainment Industries Council), is advising producers to inject really dumb propaganda into tv shows and movies. These are just a few highlights. For more information and links to see the full version of the RI bills, click here. ......ummmmm........ummmmmm..........ummmmmm....crap I'm at a loss.